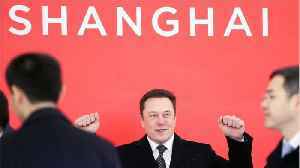 Tesla Inc has signed an agreement with the Shanghai government for an 860,000 square metre plot of land to build its first overseas Gigafactory, the electric carmaker said in a Chinese social media post on Wednesday. 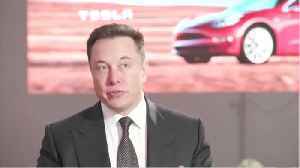 Tesla announced plans to build a new gigafactory in China back in July. 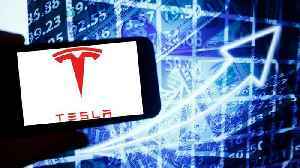 Markets Insider reports that Tesla shares dipped in early trading on Thursday. 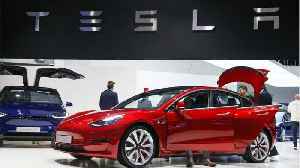 The decline in performance came after a report said the electric-car maker and Panasonic would be suspending plans to..
Thursday evening is a big night for Tesla Inc as the company will then unveil its Model Y electric sports utility vehicle in California, promising a long-awaited crossover that will face competition.. 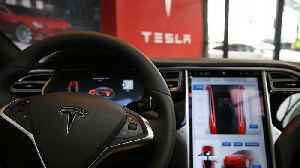 According to Automotive News, Tesla has entered talks with Contemporary Amperex Technology Co. Ltd. (CATL). The electric car manufacturer hopes to strike a deal with the Chinese battery producer to..
Business Insider reports that Tesla has signed an agreement with Chinese banks for a loan of up to $521 million. 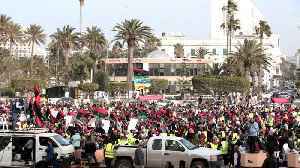 The mega loan will be used to build the electric car company's first overseas..